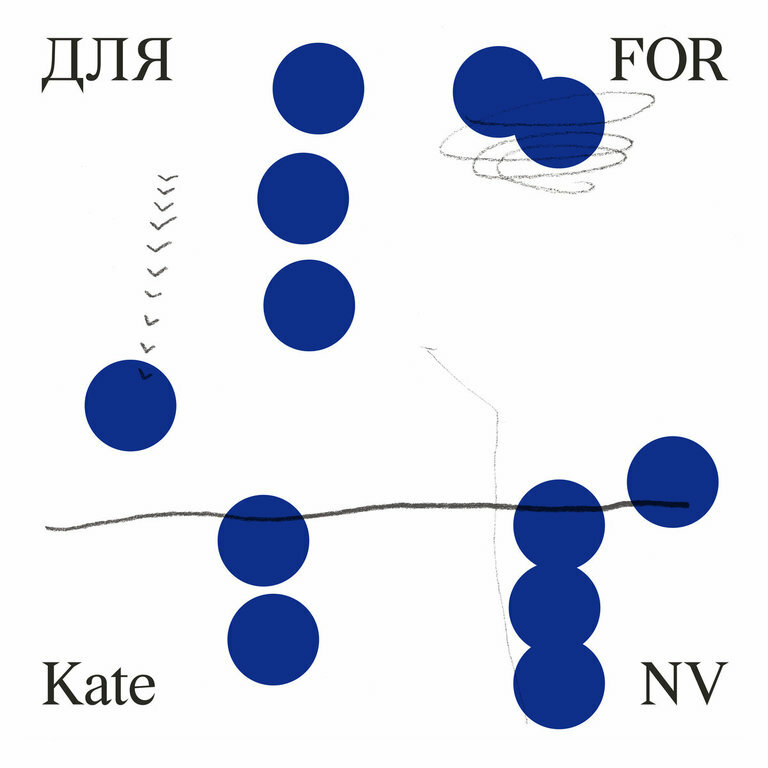 Peter Pears is one of those very rare albums which is totally unique in structure and concept. 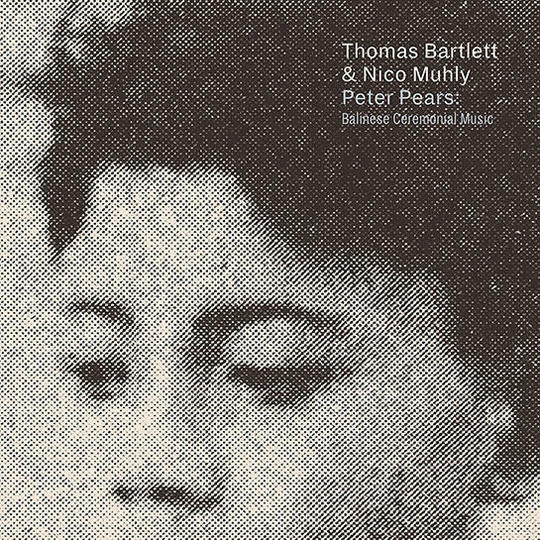 Nine songs written by Thomas Bartlett and Nico Muhly inspired by three gamelan transcriptions by ethnomusicologist Colin McPhee which inspired the songs. This concept results in an album with a lot of diversity as the traditional and modern, analogue and contemporary combine and separate in new ways. The gamelan instrumentals clearly influence how the more electronic or dance pieces have been written, whether in the way the pacier tracks with electronic beats are composed or in the way the more traditional instrumental pieces are performed. The concept works because the music is performed in such a way that the analogue and electronic styles become complimentary, as the electronic music is given a particular softness, such as in tracks like ‘Valentine’, and the gamelan music develops a sense of rhythm and volume through the arrangements for multiple instruments. The opening track on the album, ‘Gambangan’ is a fast paced melody for piano and gamelan with infrequent bass notes which add resonance to an otherwise lilting melody, a kind of dance music in itself. Gamelan track ‘Pemoengkah’ is lively enough to be a dance track in its own right without any discernible percussion, just through the intensity of the staccato notes in the melodies. The resulting effect is warm and wonderous. In ‘Albeus’ which is written for piano and vocals you can also hear the influence of the gamelan on how the piano is played. Simple repetitive complimentary melodies accompany whispy vocals, with heavy use of the pedal to soften the overall tone. In ‘Taboeh Teloe’ the piano and gamelan are combined in an exceptional composition, overlapping and interweaving in delicate harmonic patterns. The better electronic tracks also complement the traditional music. Second track ‘Dominic’ has an electronic dance beat and vocals but still maintains the quick paced melodic patterning of the initial track. This shifts however, from a combination of traditional instruments to electronic dance music, which shifts again to make way for a gamelan outro. The melodies are fast paced and overlapping, subtly synthesised, as if made from an analogue instrument like a xylophone. Rather than being weighed down by a really heavy beat they are infinitely softer. In ‘Festina’ the music starts to pick up pace, incited by the sound of bells and other percussion instruments, which give a clanging resonance to the other lighter dance music. It’s like a rhythmic lullaby, with the depth and heaviness in parts in perfect contrast with the delicacy of the vocals and the beauty of the gamelan. In ‘Grendel’, the electronic beat weights heavy on the lighter vocals and repeating melodies. 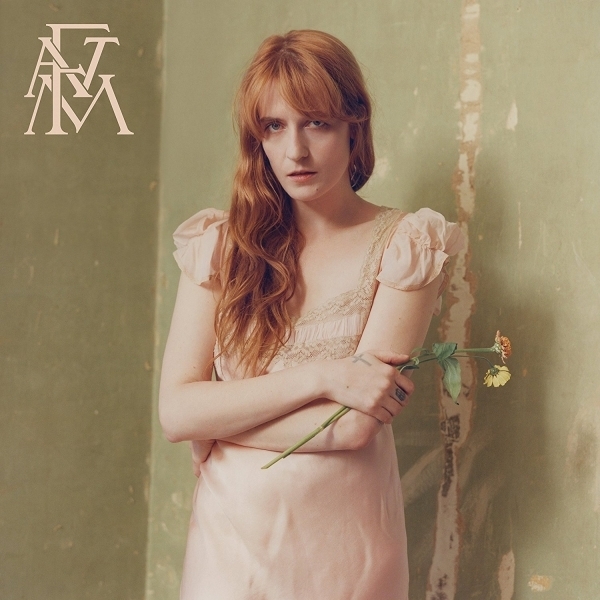 The lyrics are subdued but optimistic, promising little but promising the same, “the best is yet to come, so find a boy to kiss or just kiss anyone, it’s all forgotten anyway”. Overall this is an exceptional album, both in concept and execution. Notwithstanding their stylistic diversity you can certainly hear the influence of Colin McPhee’s three gamelan transcriptions throughout. The patterns produced by the music are generally very beautiful, stark and repetitive, influenced by the Balinese musical style but with key changes and transitions that make them more emotionally recognisable for a western audience. While all the tracks appear at different points on the registrar of intensity, they all capture something of the delicacy of the gamelan instrument and its conscientious ceremonial effect. The overall tone is somehow simultaneously tense and light, dramatic and calming, an originality which few albums can fully lay claim to.